UPDATE: The Maddex family has been in the Ukraine for about two weeks, since early August 2011. 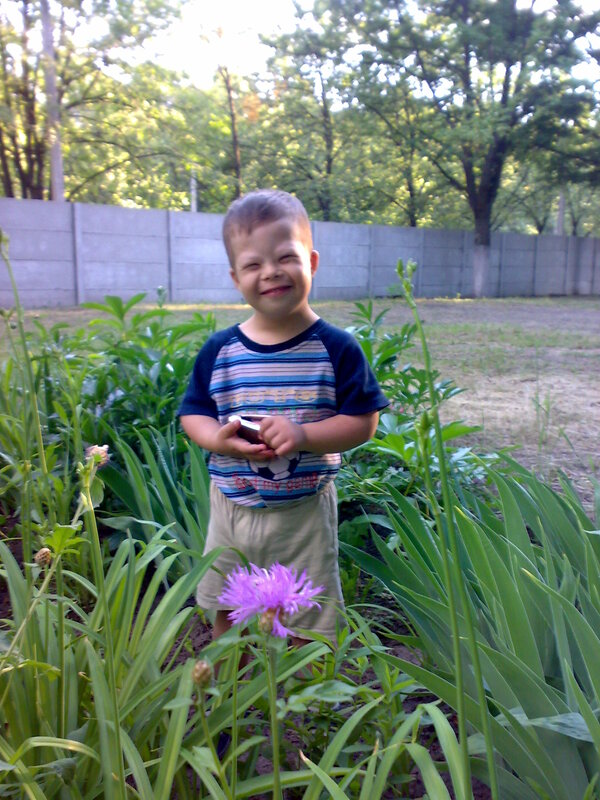 It is the final step of their journey to adopt a little boy with Down syndrome, Danil, or as his family and caregivers call him, Danila. He is so so sweet and their story just gets better every day. Please take a moment to read about their journey at http://www.addingtothemaddness.blogspot.com. I know I am late to the party in terms of posting about this, but try to read from the beginning. There are a whirlwind of emotions involved on all sides, and some great tales to be told. It is very engaging reading, whether you have kids or not. So stop Twittering your life away and read it — fascinating stuff! I told the story recently of what having three kids means to me. There is another family here in the Charlotte area whose story is still being written, and it is a pretty amazing one. (Watch a news video here.) 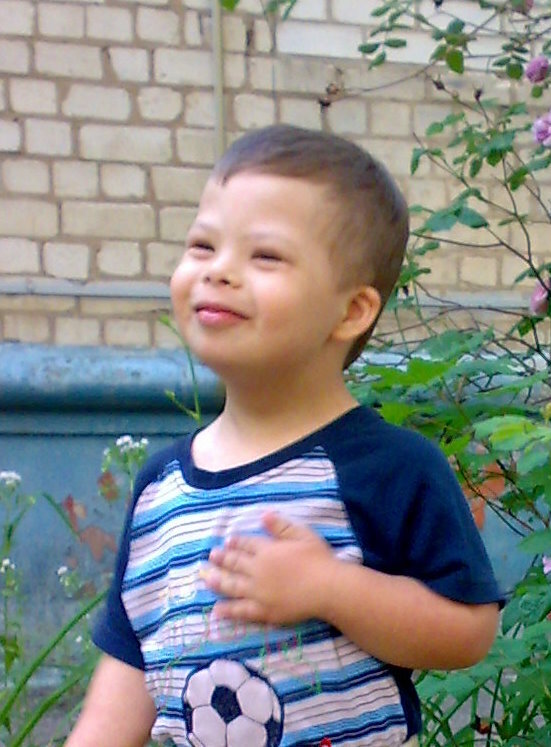 The Maddex family, headed by Laurie and Bryan, is making their brood of three even broodier by adopting a little boy with Down syndrome from the Ukraine. This will be their fourth boy, and their second with Down syndrome! Everyone in Down syndrome circles here is very excited for them — they have done so much for us and are very active in the Down Syndrome Association of Charlotte as well as the community at large. They are truly living the change they want to see in the world, and have put no limits on what they can accomplish. But they need our help to bring their son, Danil, home. Read their blog about their adoption journey, and join the fundraising efforts. Become a fan of the Maddexes’ adoption page on Facebook (tell them who sent you), and of The AdSpot, Charlotte’s Health Insurance Specialist, Ifilmaaron Productions and Metro GreenScape, which are each donating a dollar to Danil’s fund for every Like on the company fan page. Be sure to leave a comment thanking them for helping the Maddexes. Here’s another easy way to contribute. Click on this link and it will take you to the “ChipIn” widget for the Maddex family. It’s an easy way to contribute whatever amount you can to their effort. Have I told you how much I appreciate your support?!?!? THANK YOU! Tis the least I could do. Hope it helps; it was fun making the page.